I didn't expect to have another reason to bring up Bloodborne so soon after that recent rare Chalice Dungeon find, but here we are again. 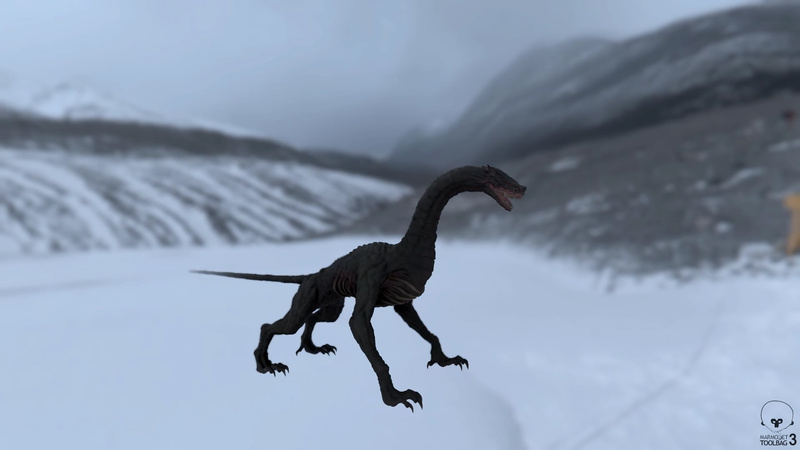 Folks have been digging through the game files and returned with eye-catching results, including never-before-seen monsters and a goofy-lookin' NPC. 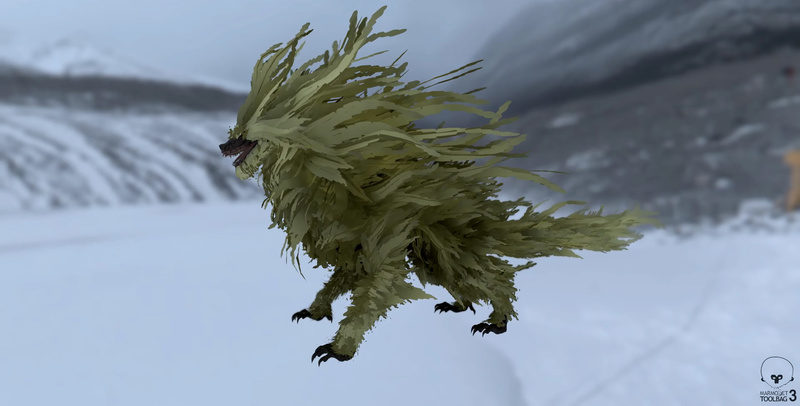 My favorite discovery is without a doubt the golden-haired beast, both because it's easy to envision what that fight could've looked like in-game (just think back to Vicar Amelia or the howling Cleric Beast) and because without its poofy radiant locks, the creature's body looks downright comical. According to Sanadsk, this initial video is only the beginning of what's hiding in the files. "I will try to balance as much as I can between uploading videos and exams and show you the unused content in Bloodborne," he explained. 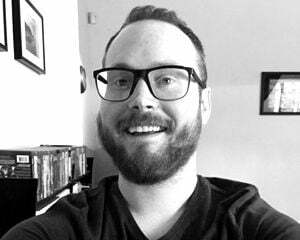 "There are still [other] things that blew my mind." The next video is said to showcase "one of the best-looking bosses in the entirety of the Souls series."